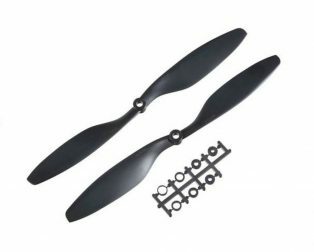 Total Length: 10 inch / 250 mm. 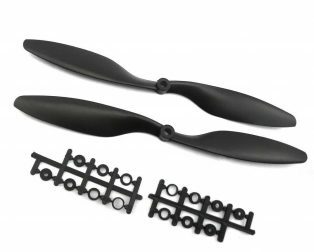 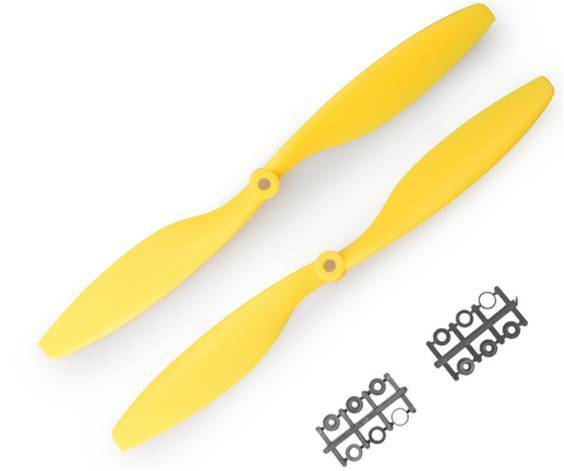 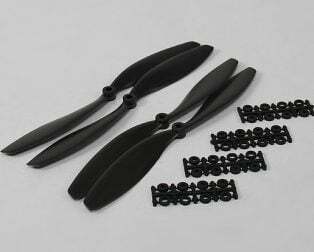 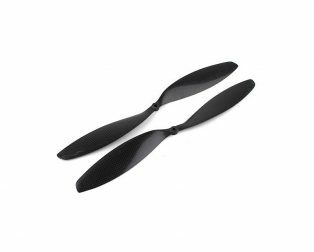 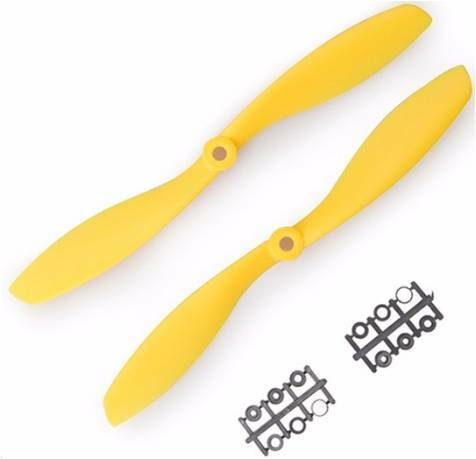 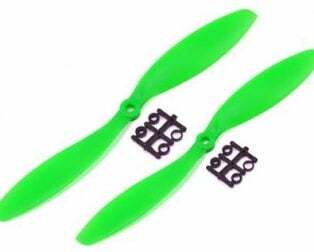 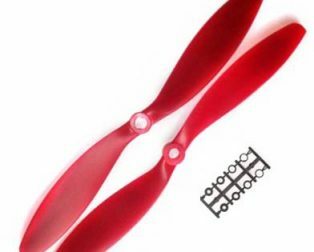 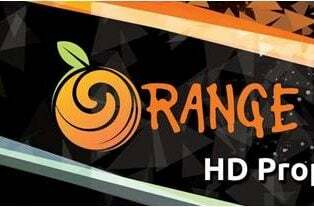 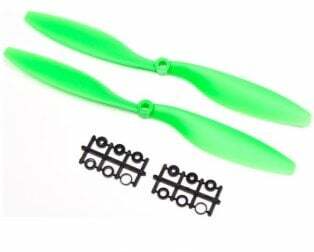 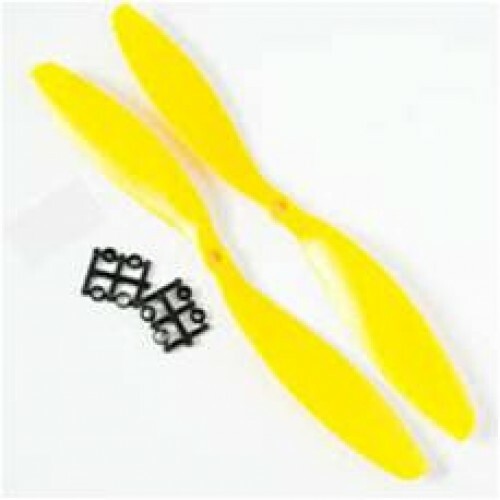 The Orange HD Propellers 1045(10X4.5) ABS Yellow is the high-quality propellers specially designed for multi-copters. 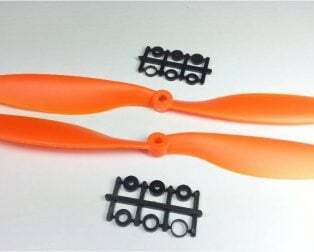 The Orange HD Propellers 1045(10X4.5) ABS Yellow comes Epoxy resin cover. 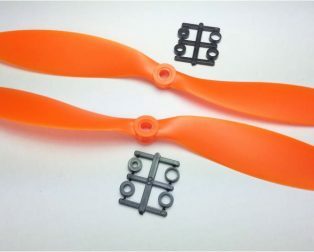 It comes with a set of plastic reducers (3,3.17,4,5,6,8 mm). 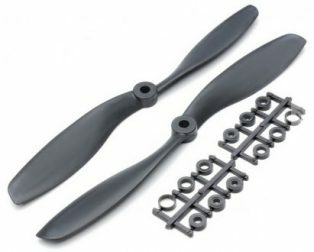 Nice prop for 1000 kv bldc motor.